Download "3Session. 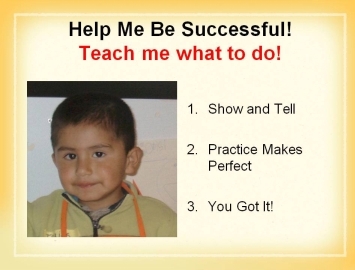 Why Do Children Do What They Do? 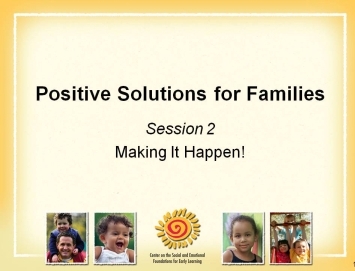 Positive Solutions for Families. 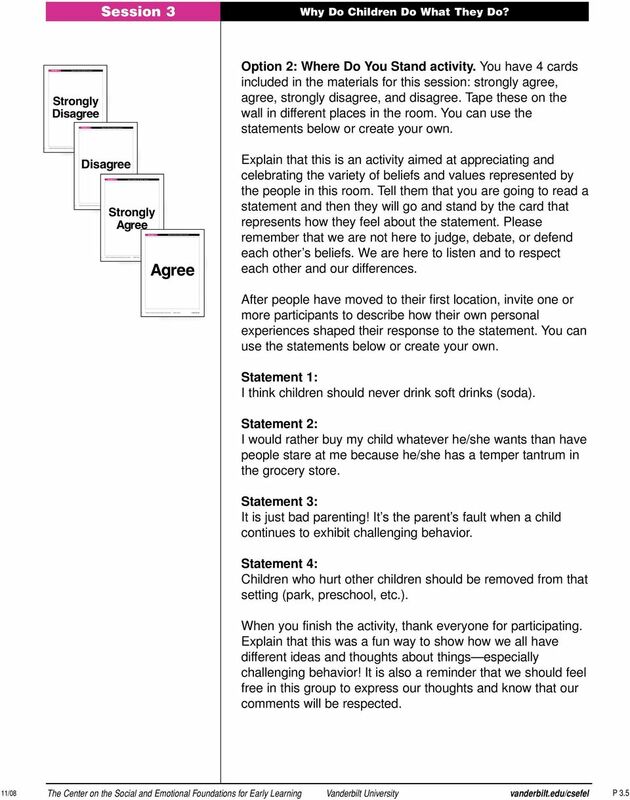 The Center on the Social and Emotional Foundations for Early Learning"
16 Role Play Cards Directions: Print the role play cards before the session begins. 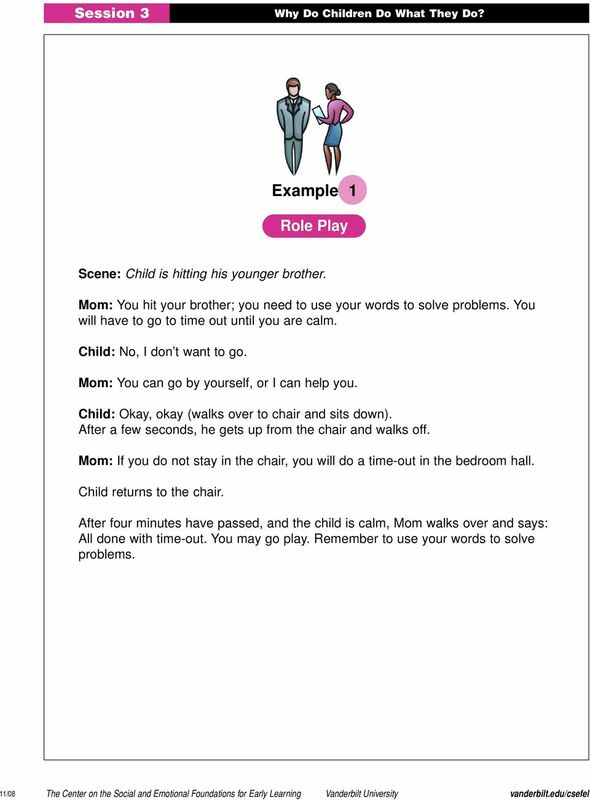 Make 2 copies of each role play. 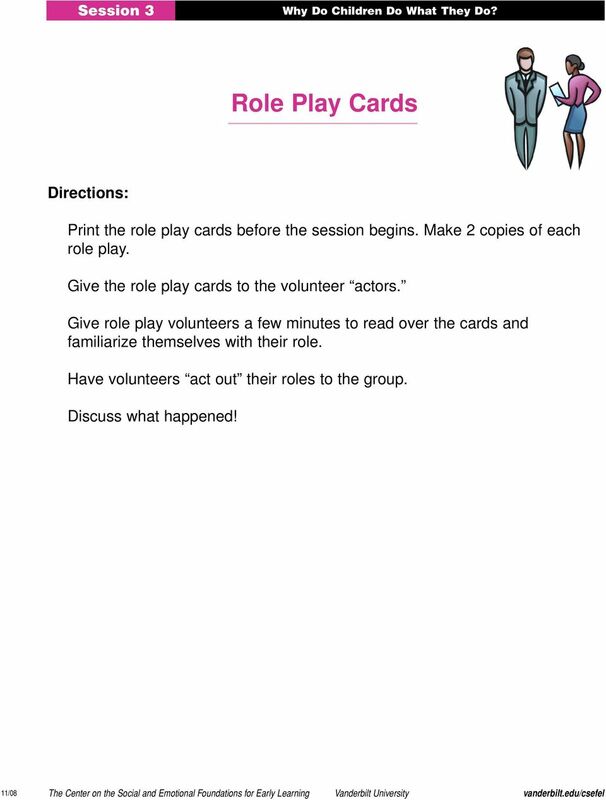 Give the role play cards to the volunteer actors. 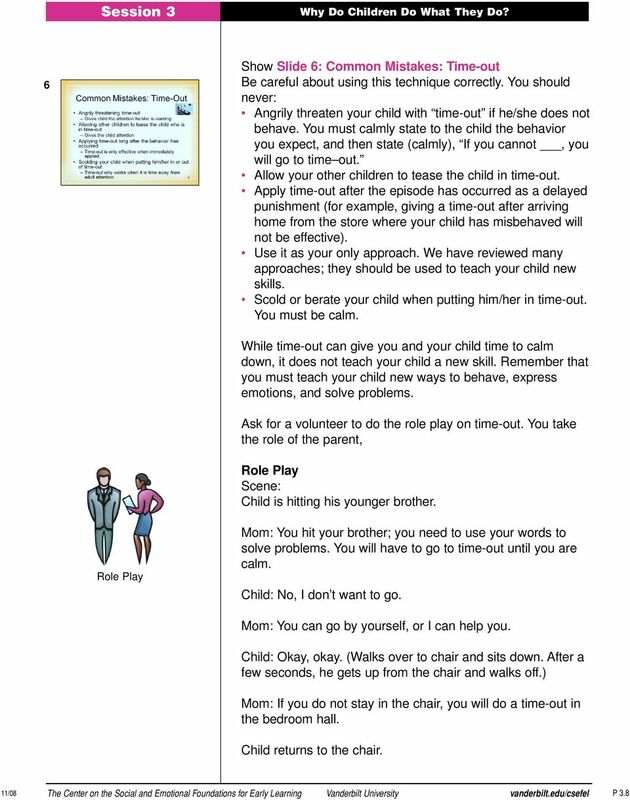 Give role play volunteers a few minutes to read over the cards and familiarize themselves with their role. Have volunteers act out their roles to the group. Discuss what happened! 17 Example 1 Role Play Scene: Child is hitting his younger brother. 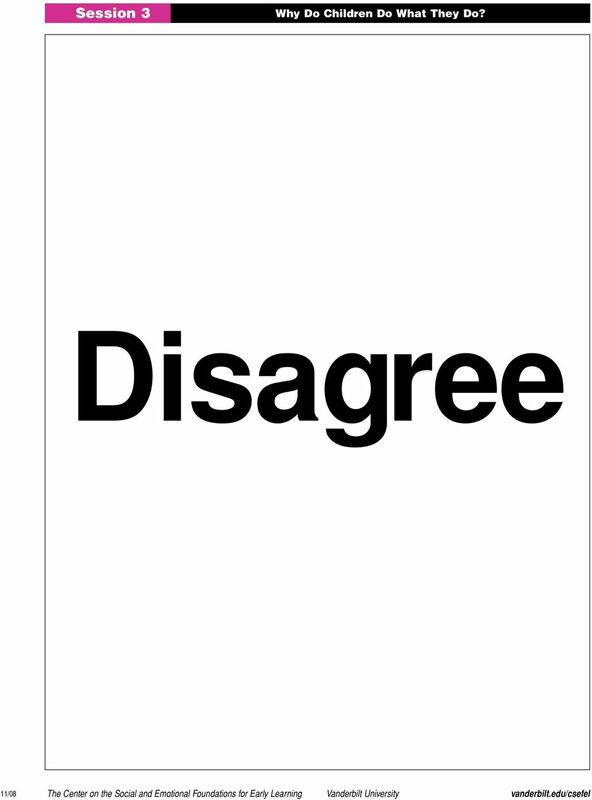 Mom: You hit your brother; you need to use your words to solve problems. 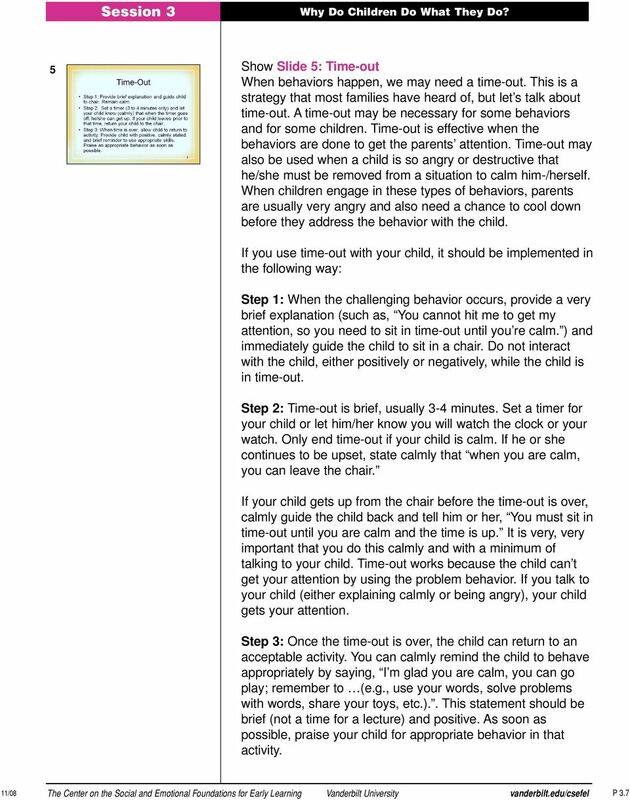 You will have to go to time out until you are calm. Child: No, I don t want to go. Mom: You can go by yourself, or I can help you. 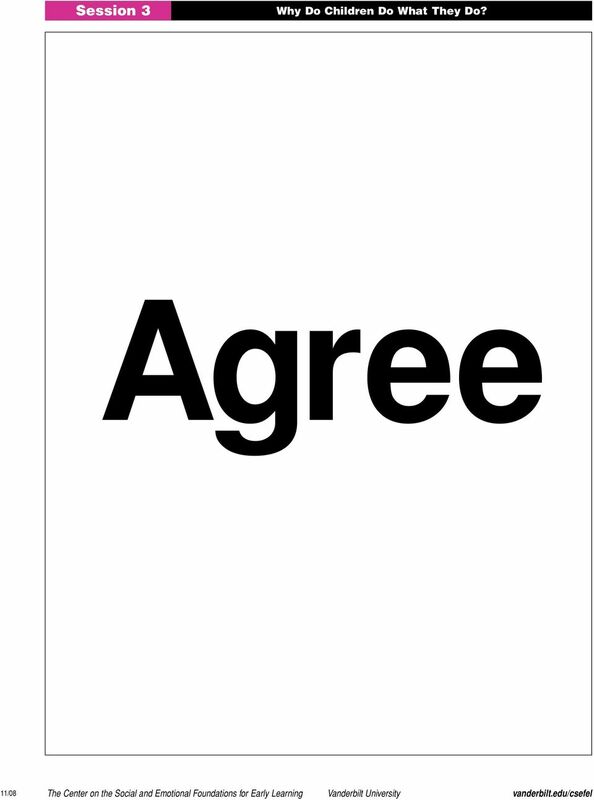 Child: Okay, okay (walks over to chair and sits down). After a few seconds, he gets up from the chair and walks off. Mom: If you do not stay in the chair, you will do a time-out in the bedroom hall. 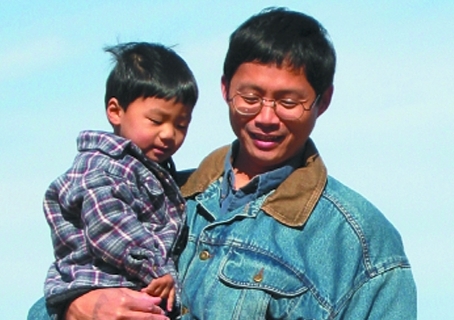 Child returns to the chair. 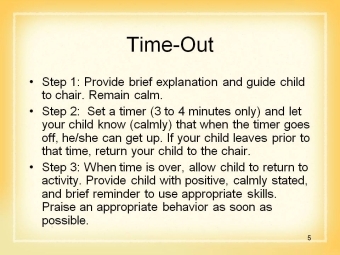 After four minutes have passed, and the child is calm, Mom walks over and says: All done with time-out. You may go play. Remember to use your words to solve problems. 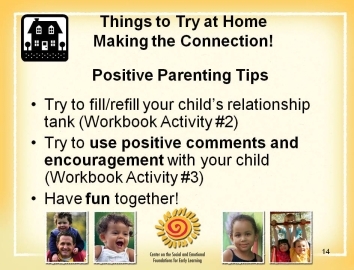 22 Session 3 Activity #8 Parent Encouragement and Positive Comments! 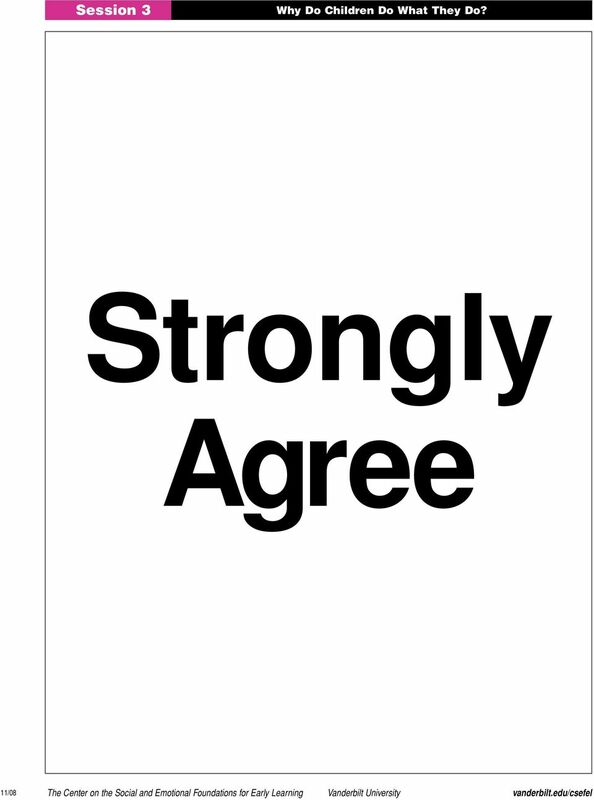 8 Write an encouraging note or positive comment to yourself about something you did with your child this past week that you feel really proud about! 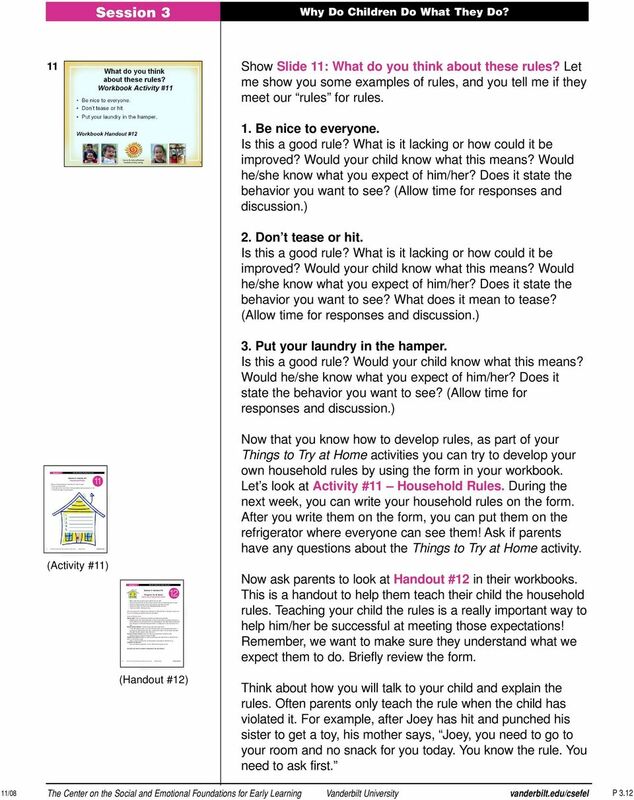 23 Session 3 Activity #9 Things to Try at Home! 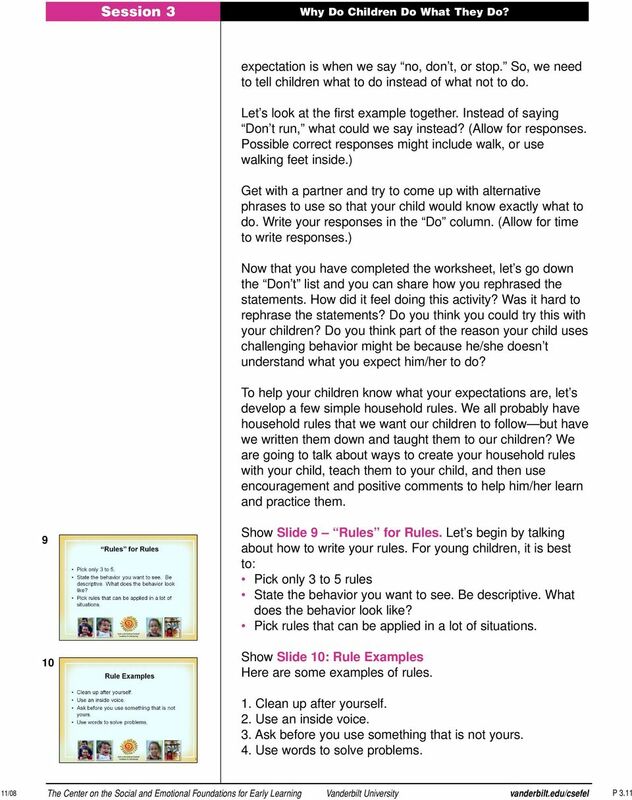 Determining the Meaning of Behavior 9 Describe the Challenging Behavior Number of times behavior occurred How long the behavior lasted What Happened Before? 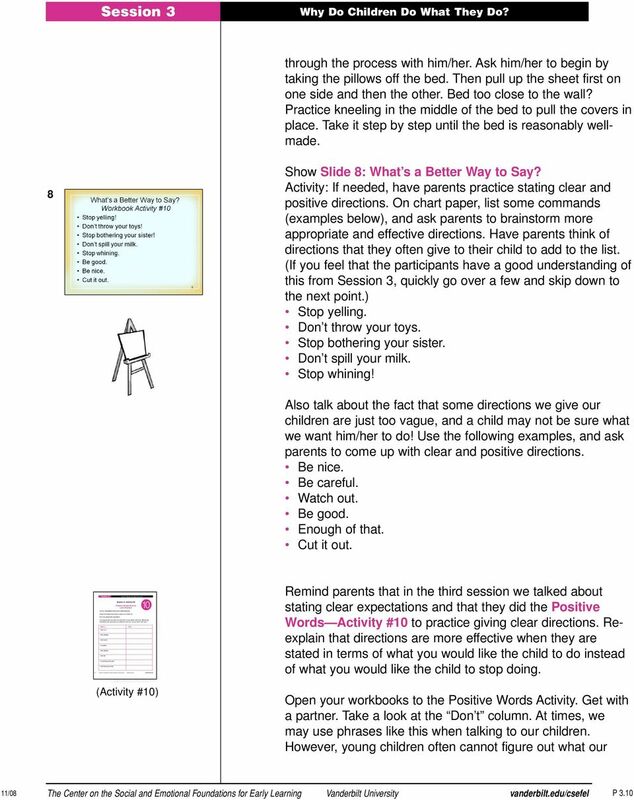 I told or asked my child to do something Changed or ended my child s activity I removed an object from my child An object was out of reach My child was doing an activity he/she didn t like My child requested something My child was playing alone My child moved from one activity to another I told my child No, Don t, Stop I was giving attention to others The task/activity was difficult for my child Other (specify) What Happened After? How did it end? 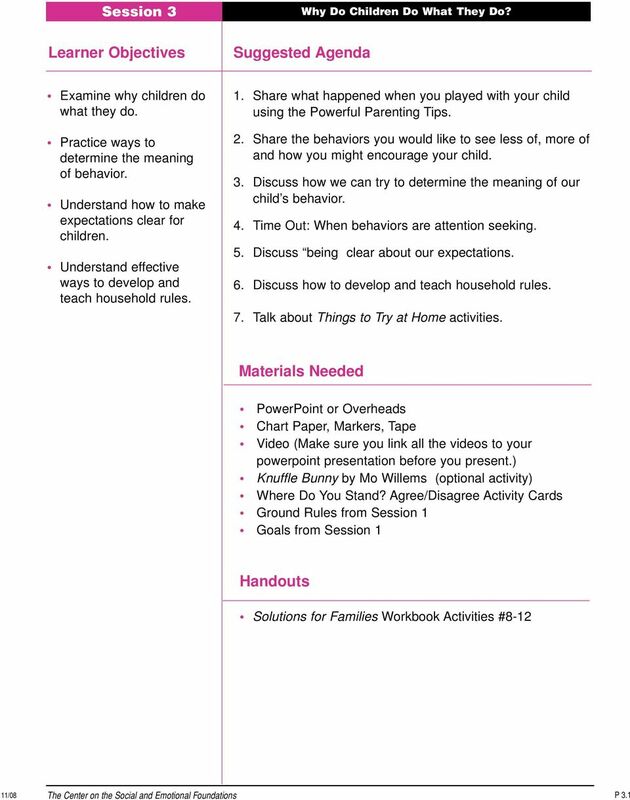 I gave my child attention I gave my child an object/activity/food I removed my child from activity/area I ignored my child I used time-out I punished or scolded my child I withdrew my request or demand I hugged my child I helped my child Other (specify) Why do you think your child was using this behavior? What do you think he/she was trying to tell you? 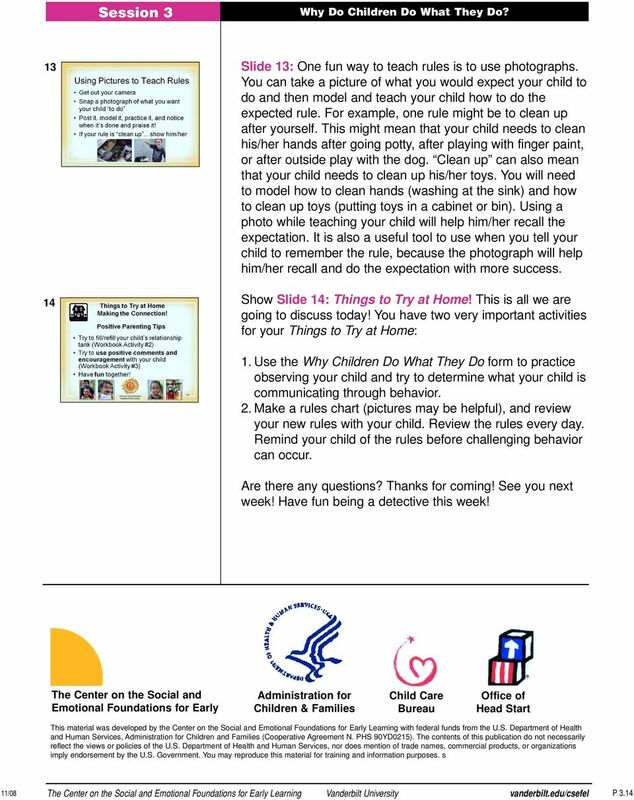 24 Session 3 Activity #9 Things to Try at Home! Determining the Meaning of Behavior 9 Describe the Challenging Behavior Number of times behavior occurred How long the behavior lasted What Happened Before? I told or asked my child to do something Changed or ended my child s activity I removed an object from my child An object was out of reach My child was doing an activity he/she didn t like My child requested something My child was playing alone My child moved from one activity to another I told my child No, Don t, Stop I was giving attention to others The task/activity was difficult for my child Other (specify) What Happened After? How did it end? 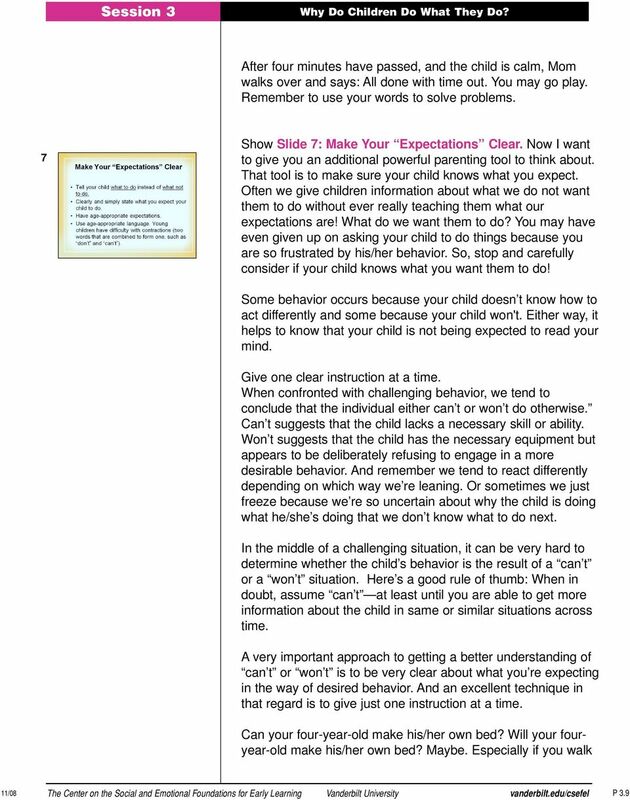 I gave my child attention I gave my child an object/activity/food I removed my child from activity/area I ignored my child I used time-out I punished or scolded my child I withdrew my request or demand I hugged my child I helped my child Other (specify) Why do you think your child was using this behavior? What do you think he/she was trying to tell you? 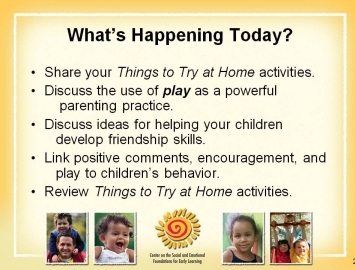 25 Session 3 Activity #9 Things to Try at Home! Determining the Meaning of Behavior 9 Describe the Challenging Behavior Number of times behavior occurred How long the behavior lasted What Happened Before? 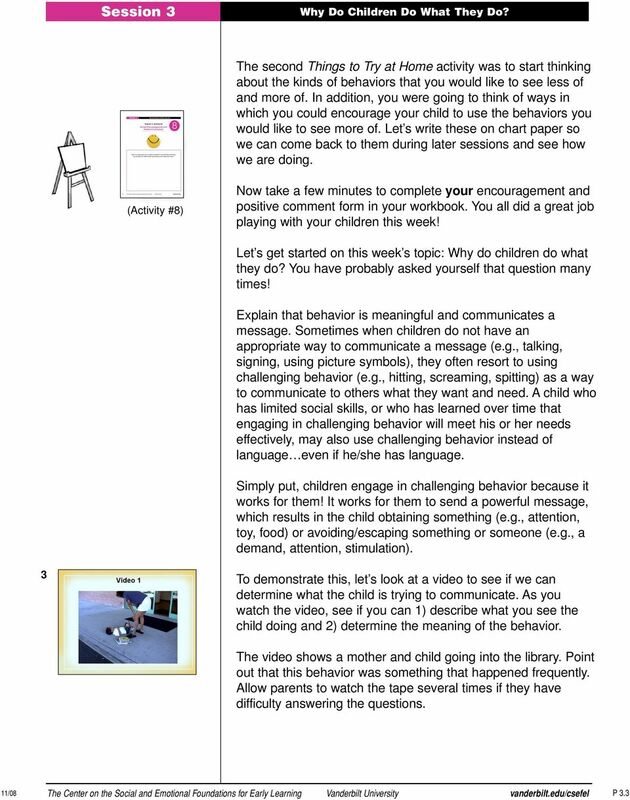 I told or asked my child to do something Changed or ended my child s activity I removed an object from my child An object was out of reach My child was doing an activity he/she didn t like My child requested something My child was playing alone My child moved from one activity to another I told my child No, Don t, Stop I was giving attention to others The task/activity was difficult for my child Other (specify) What Happened After? How did it end? 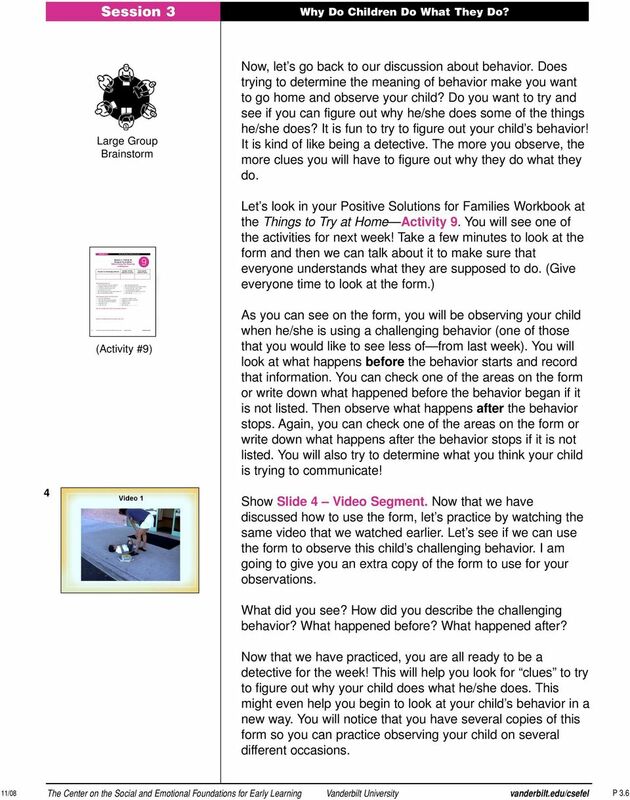 I gave my child attention I gave my child an object/activity/food I removed my child from activity/area I ignored my child I used time-out I punished or scolded my child I withdrew my request or demand I hugged my child I helped my child Other (specify) Why do you think your child was using this behavior? What do you think he/she was trying to tell you? 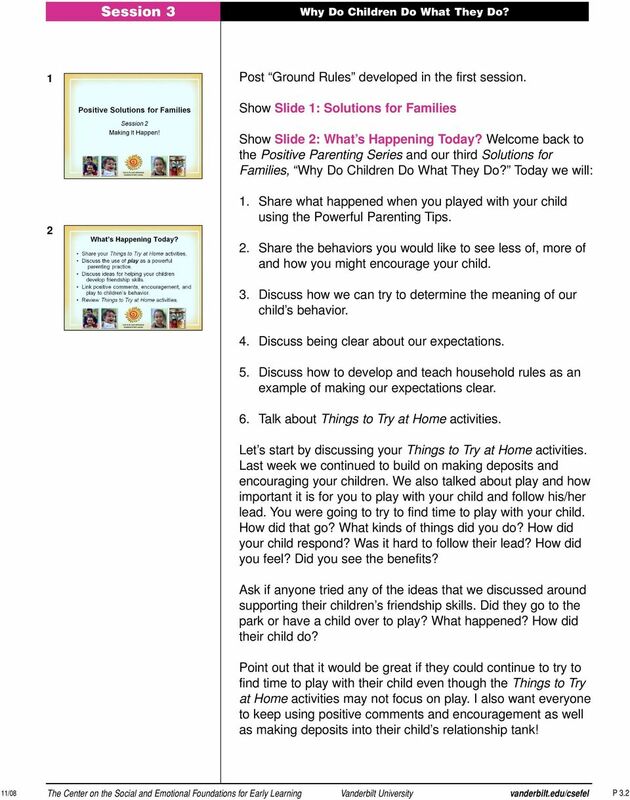 26 Session 3 Activity #9 Things to Try at Home! 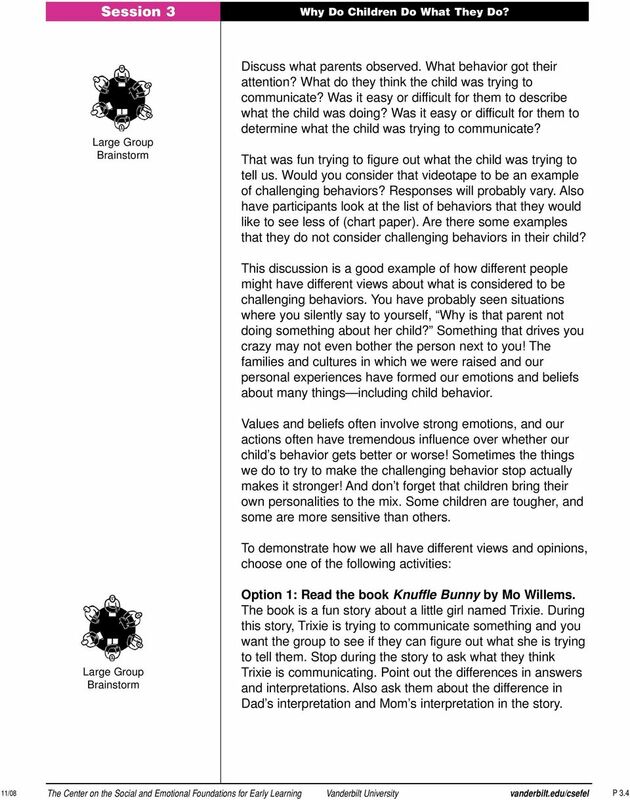 Determining the Meaning of Behavior 9 Describe the Challenging Behavior Number of times behavior occurred How long the behavior lasted What Happened Before? I told or asked my child to do something Changed or ended my child s activity I removed an object from my child An object was out of reach My child was doing an activity he/she didn t like My child requested something My child was playing alone My child moved from one activity to another I told my child No, Don t, Stop I was giving attention to others The task/activity was difficult for my child Other (specify) What Happened After? How did it end? 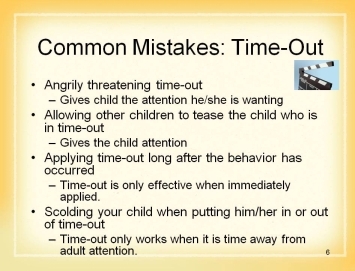 I gave my child attention I gave my child an object/activity/food I removed my child from activity/area I ignored my child I used time-out I punished or scolded my child I withdrew my request or demand I hugged my child I helped my child Other (specify) Why do you think your child was using this behavior? What do you think he/she was trying to tell you? 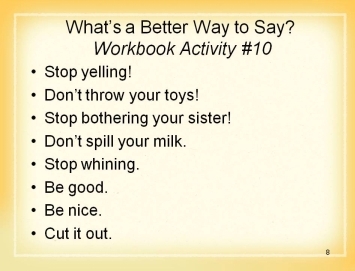 27 Session 3 Activity #10 Positive Words Activity Let s Practice 10 Tell your child what to do instead of what not to do. Clearly and simply state what you expect your child to do. 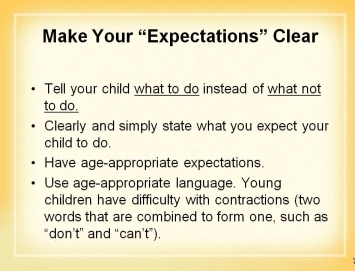 Have age-appropriate expectations. 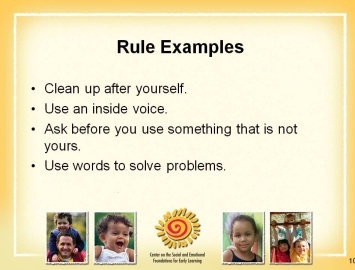 Use language that your child can understand. Young children often have difficulty with contractions (two words that are combined to form one, such as don t and can t ). Don t Do Don t run! Stop climbing! Don t touch! No yelling! Stop whining! Don t hit! No coloring on the wall! Don t throw your truck! 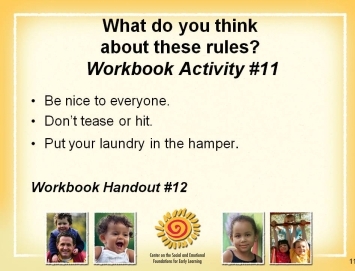 28 Session 3 Activity #11 11 Household Rules Write out 3-5 household rules. Remember the rules for rules: Set no more than 5 rules. 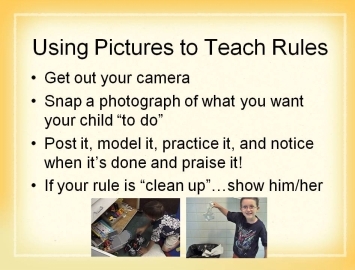 State rules as do s (not don ts ) tell your children what you want them to do. 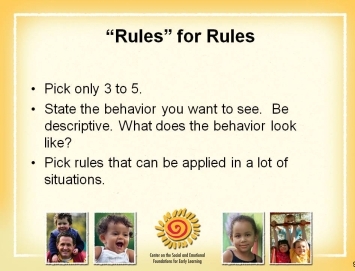 Pick rules that apply to many situations. 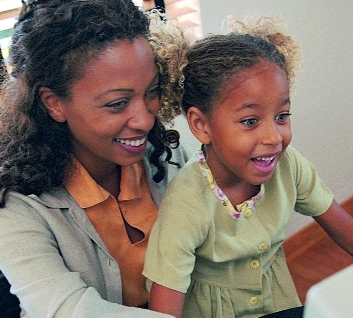 Teaching Your Child to: Become Independent with Daily Routines Does this Sound Familiar? Nadine is a single mom with two young children ages 3 and 5. Her children attend preschool while she is working. Why Does You re Grounded! Never Seem to Work? 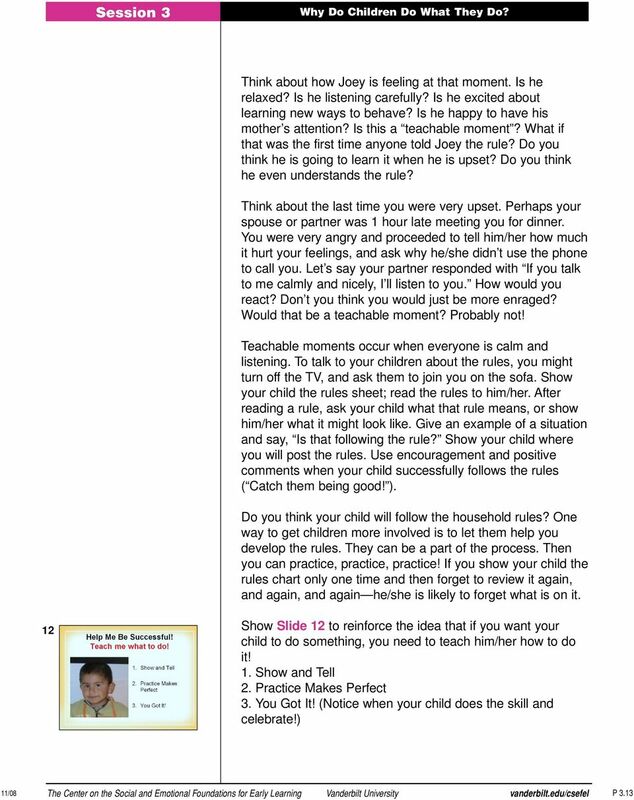 Hand-Over-Hand Method written by, Jean M. Slater, MS Speech/Language Pathologist 2000 Slater Software, Inc. Have you ever told your child to give you something that is dangerous and he or she ignores you? Kindergarten-2nd. July 11-12, Moses. Exodus 2-4; Jeremiah 29:11. God has a plan for us. 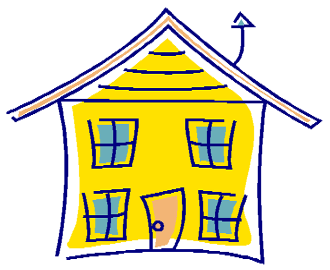 Kindergarten-2nd July 11-12, 2015 Moses Exodus 2-4; Jeremiah 29:11 God has a plan for us. Connect Time (15 minutes): Five minutes after the service begins, split kids into groups and begin their activity. 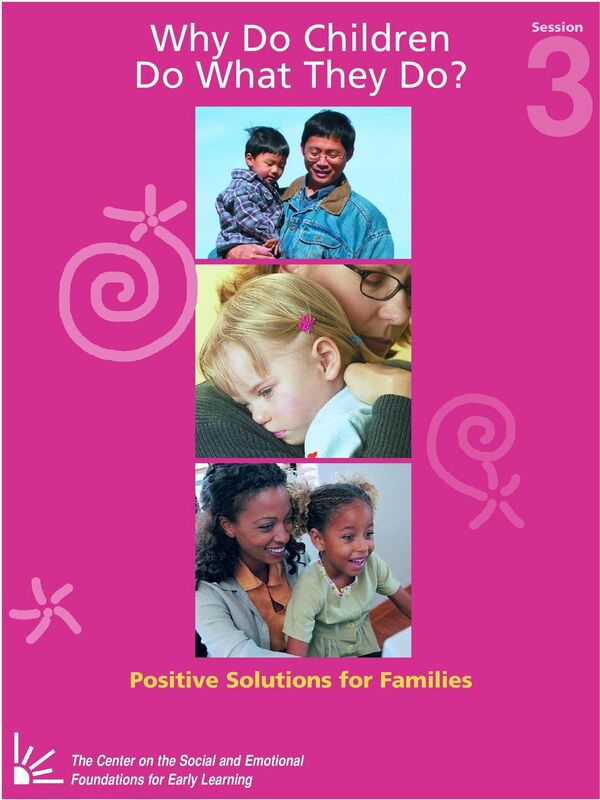 Providing Support for Special Needs Children By The U.S. Department of Education, Office of Educational Research and Improvement. Posted June 1998. Why do some students hate to study history? Steps Have the Trefoil name tag supplies ready so girls can start making them as they wait for others to arrive. 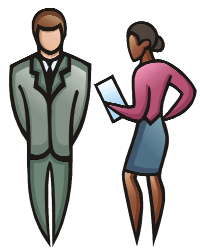 The Human Touch Performance Appraisal II T raining Leader s Guide Coastal Training Technologies Corp 500 Studio Drive Virginia Beach, VA 23452 2000 Coastal Training Technologies Corp. All rights reserved. Potty Training. When are children ready to potty train? How can I keep track of the money in my checking account?